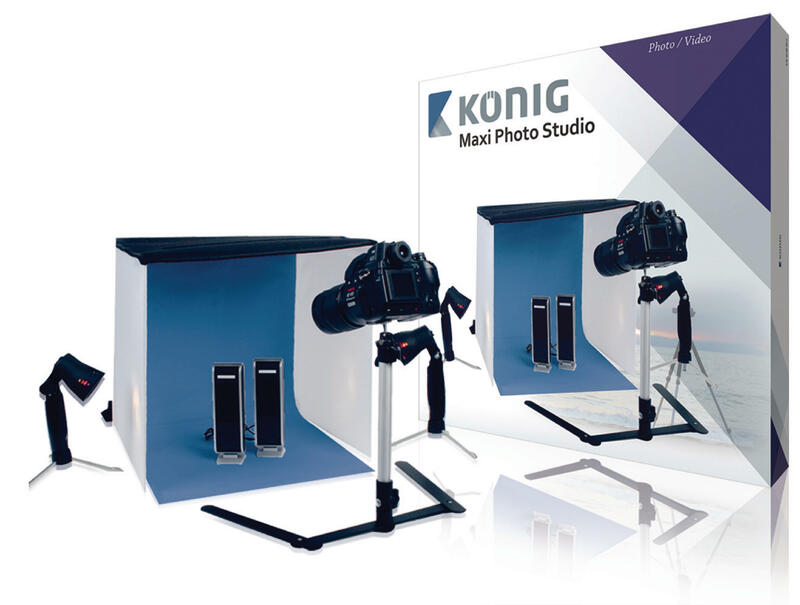 This photo studio is perfectly suitable to take with you and can be stored in a carrying bag. In just a few seconds, the studio is ready for shooting. The light level can be adjusted by placing the standard closer to or further away from the studio. 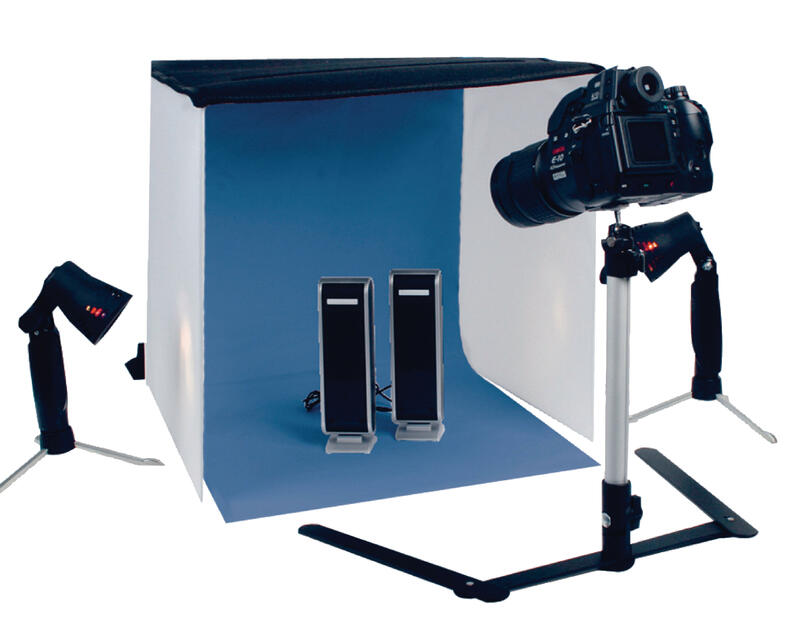 Includes a stand to assemble your camera and several backlight colours.